SARA MORAWETZ is an artist // investigator // method-maker and also the creator of étalon. Her work explores the processes that underpin scientific action, examining how these concepts can be leveraged through artistic inquiry. Interested in the 'Scientific Method' and its philosophical implications, her work is devised to test and expose the internal processes of methodological labour. 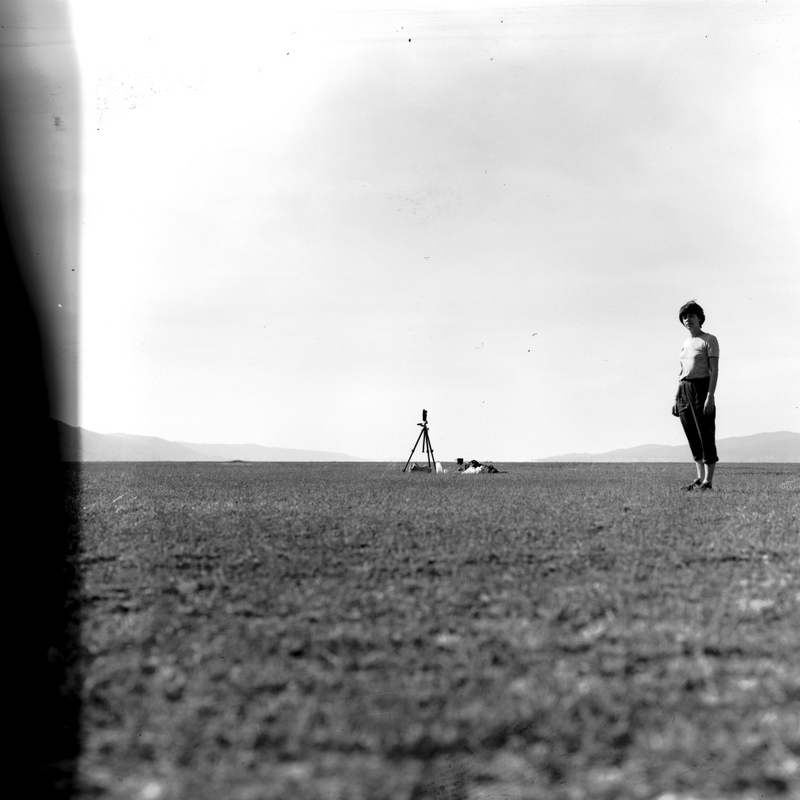 Her practice examines how concepts of observation, experimentation, method and standardisation operate as both scientific and cultural apparatus, exploring the dichotomies inherent in these dual perspectives. Sara is a PhD candidate at Sydney College of the Arts, University of Sydney and an Australian Postgraduate Award recipient. Her recent projects have incorporated diverse collaborations between the arts and sciences, including partnerships with scientists from Memorial Sloan Kettering Cancer Research Centre, the Massachusetts Institute of Technology, the National Aeronautics and Space Administration and the National Institute of Standards and Technology. Her work has been exhibited throughout Australia and internationally, including exhibitions at the Australian Consulate-General New York and RAPID PULSE International Performing Arts Festival (Chicago, USA). She was 2016 winner of ‘the churchie’ National Emerging Art Prize, a finalist of the 2017 Aesthetica Art Prize and a recipient of the Moya Dyring Studio Scholarship (AGNSW). Her work étalon is supported by the Vida Lahey Memorial Travelling Scholarship (QAGOMA Foundation) and the Australian Council for the Arts. CONNIE ANTHES is an artist based in Sydney. She makes paintings, objects, performances, interventions and installations and considers her art activities to be part of one, big process-based experiment. She is a graduate of University of Technology Sydney (B Design) and the National Art School (MFA Painting). Anthes is an active member of the Sydney artist-run community, having been a past director of Firstdraft and served on the board of Runway Journal and the MCA Artist Advisory Group. She is one half of the collaborative duo Make or Break and a co-founder of Frontyard in Marrickville - a not-just-artist run space for research, reflection and conversation. BONI CAIRNCROSS is an artist and researcher based in Sydney, Australia. Drawing on histories of performance and textile art, her art practice employs the body, process and materiality to explore the multisensory affects that underpin contemporary life. To date, her projects have incorporated performance, installations, textiles and real-time documentation. 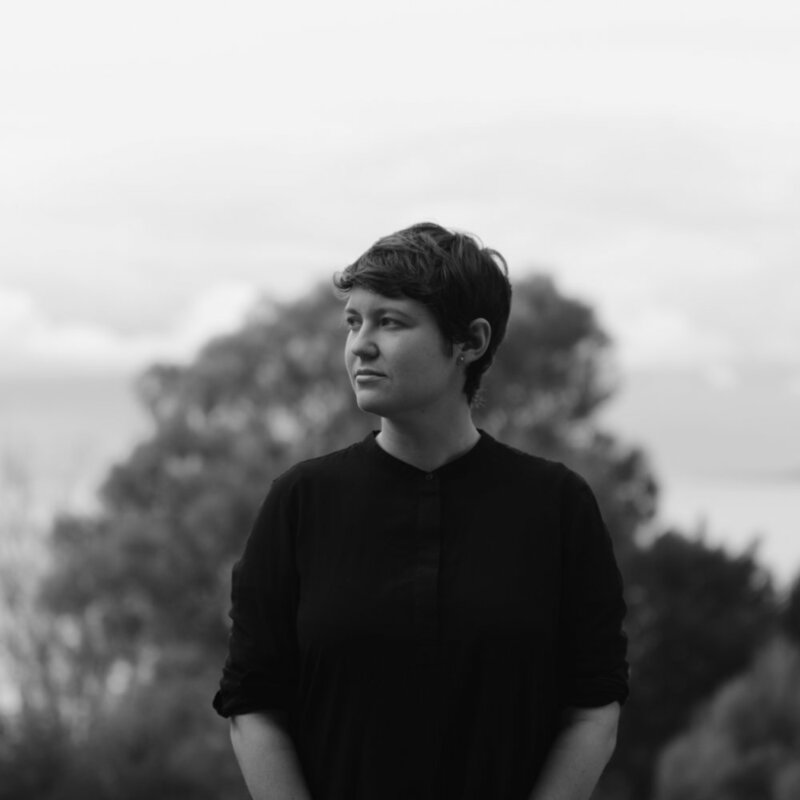 Cairncross has performed and exhibited widely throughout Australia, including Underbelly Arts Festival, Ideas Platform – Artspace, Bus Projects, Margaret Lawrence Gallery, PICA and Performance Space. In 2017, she presented a paper at ‘PSi #23:Overflow’ in Hamburg, Germany. Boni holds a BCA (Hons) in Visual Art (UOW) and recently submitted a PhD in Performance Studies (UNSW). MAGALI DUZANT is a NY-based interdisciplinary artist. Her work plays with the poetics of perception to examine the subjectivity of seeing and the roles of technology and translation as mediators of lived experience. Her work has been exhibited internationally most recently at the Queens Museum, Centre for Contemporary Photography, Melbourne, the Mardin Biennial, Turkey, Fridman Gallery in NY, Hermitage Museum in St. Petersburg, Russia, among others. Her book, Light Blue Desire : A Manual to the Color Blue was published in 2018 by Conveyor Editions following the 2015 publication of, I Looked & Looked. She has been awarded a 2018 New Work Grant from DCLA, a 2016 SUCASA grant, and a 2015 QCA grant. She holds an MFA from Parsons The New School of Design and a BHA from Carnegie Mellon University. DARREN ENGWIRDA is a computational mathematician, Sara's +1, and an Associate Research Scientist at the Center for Climate Science Research at Columbia University. When not engaged in experimental art projects, he is working at NASA's Goddard Institute for Space Studies on the development of computational tools to model and understand planetary climate processes. As someone generally interested in the representation of things, and the nature of implicit assumptions, he feels that art and science need not necessarily be divested from one another, but that perhaps some combination of both can provide a better mechanism to engage with the world as we try to understand it. étalon represents his latest collaboration with Sara, building upon previous investigations of time experienced on Mars, leap seconds, and a generalisation of metric standards throughout the solar system. KATH FRIES is a Sydney-based artist, who has recently completed her doctorate at Sydney College of the Arts, University of Sydney. Her practice engages with ways that our senses are entangled with our material and immaterial surroundings, forming embodied experiences of place and time. Fries often works with ephemeral natural materials and site-responsive processes, as well as layered histories and changing ecosystems. Her sculptural installations conjure meditative attentiveness of impermanence and the ongoing entanglements of nonhuman/human interconnections. Fries has received awards from Australian Council for the Arts, the University of Sydney, The Ian Potter Cultural Trust, the National Association for the Visual Arts, Create NSW and the Japan Foundation. She has exhibited widely and participated in a number of artist-in-residence programs in Australia and internationally. LAURA HINDMARSH lives and works between Australia and the UK. Her work is process led and interdisciplinary often interrogating its own mechanisms of production to the point of exhaustion or collapse. Her practice questions how normative epistemologies emerge by embodying, testing and layering existing systems of representation. Her work has been exhibited at CCP Melbourne, Visual Bulk Hobart, Photo Access Canberra, Contact Festival of Experimental Film and Video London, Cinemateket Oslo, Contemporary Art Tasmania, Standard Practice New York, Apiary Studios London, Ve.Sch Vienna, TMAG Hobart, DARK MOFO Hobart, QVMAG Launceston and PICA Perth. She has undertaken studio residencies through Alchemy Film and Moving Image Festival (Morocco), Gorman Arts Centre (Canberra), Asialink (Kyoto), Cité Internationale des Arts (Paris), Bm:ukk in Residencie (Vienna), Big Fag Press (Sydney) and Contemporary Art Tasmania (Hobart). She is currently based at Wysing Arts Centre, Cambridgeshire. LUCY PARAKHINA is a Hobart-based artist, freelance photographer and creative producer. Her practice is concerned with how people experience the built environment, how representations of landscape, architecture and industrial design communicate ideology, and how the mediums of photography and video represent space. In 2015, she completed Honours in Fine Arts at the Tasmanian College of the Arts. Her work has been shown in solo and group exhibitions around Australia and she has participated in Underbelly Arts Festival (2011 and 2013) on Cockatoo Island, Sydney, and Dark Mofo Festival (2016) in Hobart. 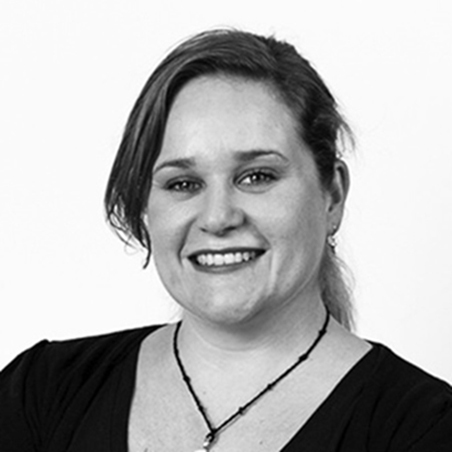 Since 2016, Lucy has been facilitating various projects as a board member of Constance ARI in Hobart. ALEX PEDLEY is an emerging Australian curator and writer currently living and working in Paris. She has studied Art History, languages and curatorship at the University of Sydney and contemporary aesthetics at the Université Pantheon-Sorbonne, Paris. Her experiences within institutional curatorial teams have included the Biennale of Sydney, Museum of Contemporary Art Australia and she has worked in the commercial gallery sector with Galerie Allen, Paris. 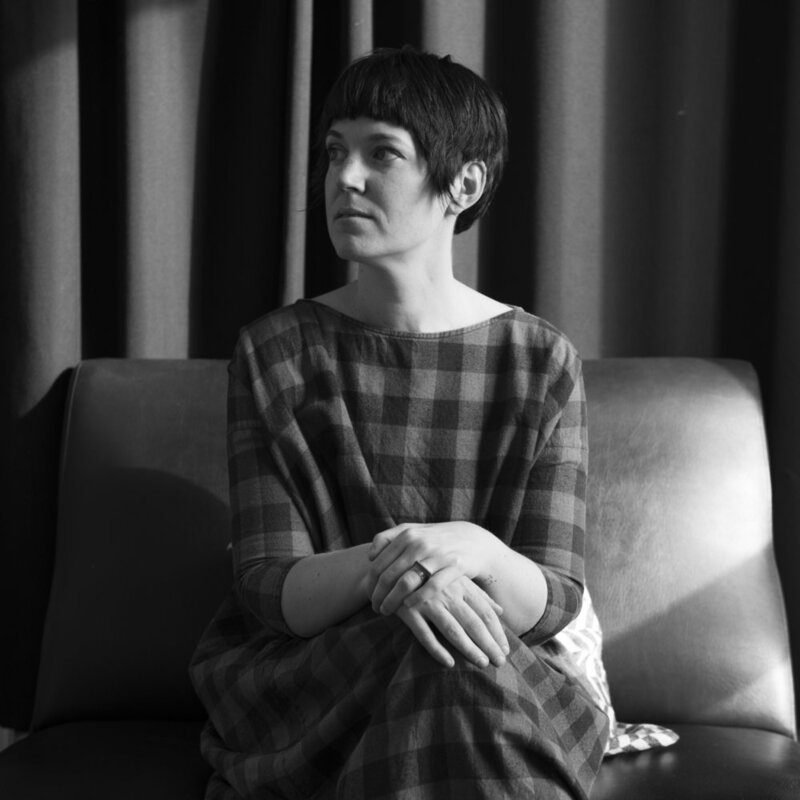 Currently studio manager for Galerie Allen co-director and artist Mel O’Callaghan, Alex is also an independent curator and collaborates with artists on both publishing and exhibition projects. With a specific focus on language, feminism and aesthetics of dissent, she approaches the emerging field of contemporary practice as a means to support artists both in Australia, France and abroad. STEPHANIE BROTCHIE is an experience designer, community artist, producer and maker. 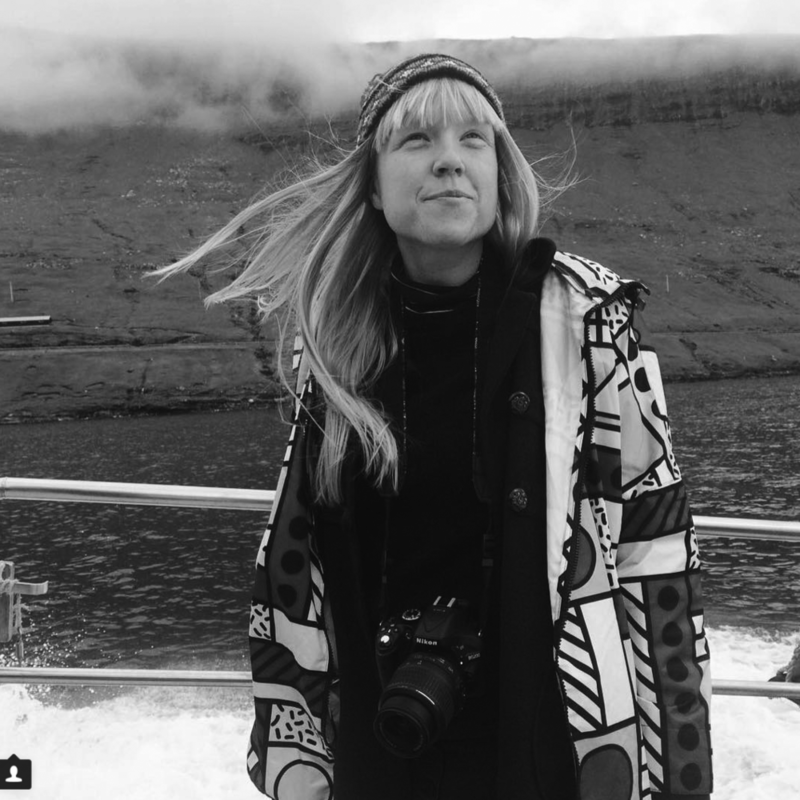 She tours around the world collaborating closely with cities, individuals, communities and organisations as a lead artist, creative producer, interaction designer, production-manager, writer, game designer and explorer. 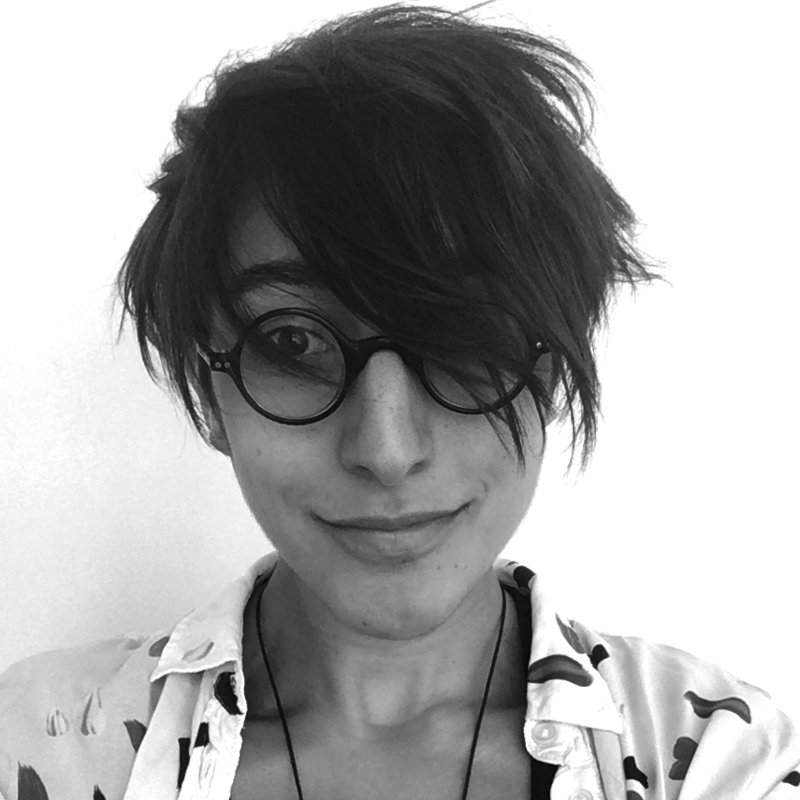 She is particularly interested in community work, city-based experiences, physical theatre, walking, interactive and immersive theatre, games, live art and work for young people. Her work has taken her around Australia and New Zealand, to the UK, France, Belgium, The Czech Republic, The Netherlands, Denmark, Norway, Finland, The USA, China, South Korea and Japan. SHARNE WOLFF has been an arts journalist and critic for around 10 years. Among many print and online publications, she has written for The Guardian Australia, The Sydney Morning Herald, The Art Life, Art Monthly Australia and Art Guide Australia. Following a prior legal career, Sharne completed a BA (Hons) in Art History, and a Master of Research. 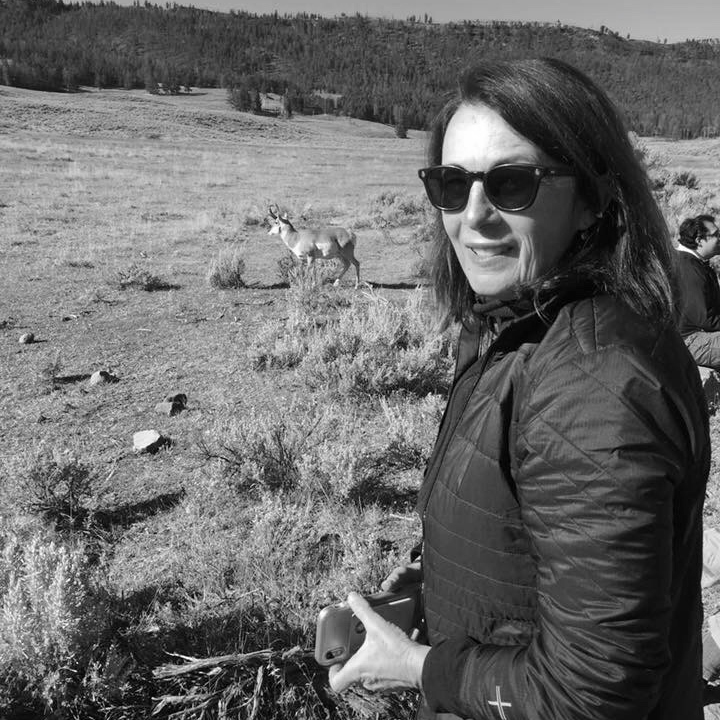 Now a PhD candidate at Macquarie University working on the topic of Australian walking art, she recently co-curated the exhibition From Here to There: Australian art and walking at Lismore Regional Gallery.